 Laminator RSH 380SL 15" High Speed (Clearance) | Southwest Business Products in your cart. Designed with high quality dual heated silicone rollers, digital controls, and multiple speed settings. The RSH-380SL laminator fits perfectly in small working areas and will give a professional finish to all of your printed documents. Fast running speeds and narrow design make it perfect for laminating and encapsulating individual and multiple copies of prints, signage, presentations, menus, or any other short document runs. This laminator has the function of doing double and single side lamination, and will do up to 10mil thickness. The de-curling function provides high quality flat output during single-sided laminating.